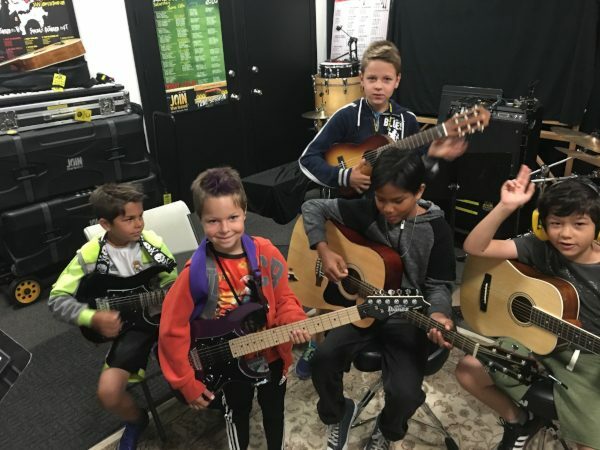 Keep your child active this summer with a fun selection of music camps at Join the Band in Sherman Oaks. We take the time to place your child in the right camp. Since kids are placed in camps based on ability and age our campers have a fun camp experience. Participating in our summer music camps is a great way to introduce your child to music, make new friends and build on current skills. 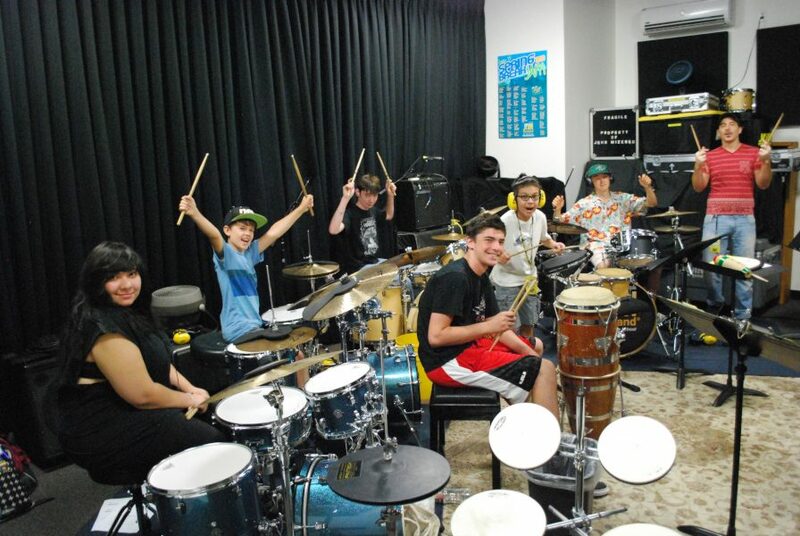 Our camps and rock band classes are a great way to teach your child skills in teamwork, focus, and preparation. We are conveniently located at 5928 Van Nuys Blvd, in the Sherman Oaks community of Los Angeles. Private music lessons are also available all summer and we welcome beginners. 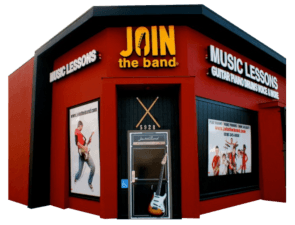 You can get started on guitar, bass, piano/keyboards, drums or voice/singing lessons. 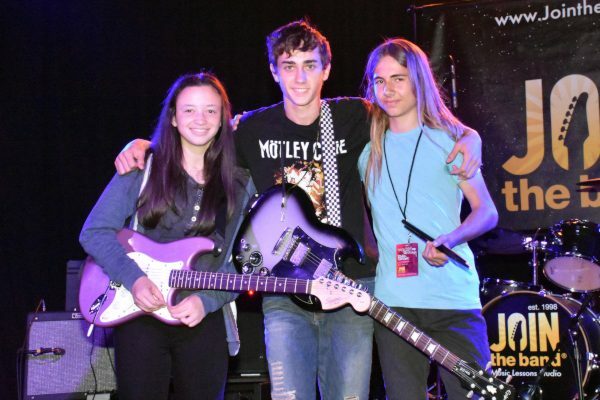 Join the Band offers Private Music Lessons and Summer Music Camps in Los Angeles. We serve the San Fernando Valley communities of Sherman Oaks, Studio City, Encino, Toluca Lake, Valley Village, Van Nuys and more. 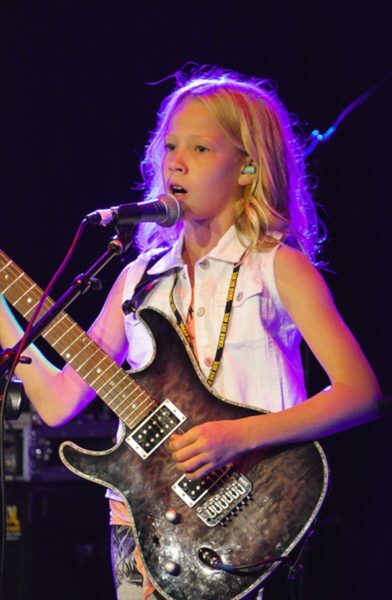 Go to a music camp program that schedules age appropriate music camps. Does the camp program have experienced music teachers? Is the music camp held in a fun studio environment? What are the hours for your summer music camps? Most camps meet from 9am to 2pm with the drop off time between 9am and 9:30am. Advance camps may meet from 9am to 3pm. What is a typical music camp day like? Kids sign in between 9am and 9:30am. Parents, please do not leave without signing in and giving us emergency contact phone numbers for the week. On the first day we have orientation so everyone is familiar with the building. Campers are assigned a rehearsal room and their camp leader for the week. Normally we have the kids take a break every hour and a 30 minute lunch break at noon. Should I pack a lunch? Yes, plan on packing a lunch. We have bottled water and juice boxes at the studio. On Friday we bring in pizza for the kids. Is there a camp performance at the end of the week? Where is the Join the Band studio? We are located at 5928 Van Nuys Blvd, in Sherman Oaks. We are just south of Oxnard street on the east side of Van Nuys Blvd. The studio is on corner of Tiara and Van Nuys Blvd. Look for the red building and Join the Band signs.